Whether you’re a new Xbox One owner looking to add to your game collection, or simply new to Telltale games, there’s a great deal going on right now! You can get FIVE Telltale games for the price of two!! Telltale games are usually about $25 a season if you buy the season pass (they’re games released episodically), however for the price of two season passes you can get five of their games. What a monster deal! I just finished episode one of Tales from the Borderlands tonight and it’s absolutely amazing, I can’t wait to see the rest of the season. Game of Thrones was a little slower paced but ended on a bombshell that has me anticipating what comes next. I wasn’t a huge fan of the Walking Dead games and didn’t finish either, but now I’m tempted to give them another try. Lastly, The Wolf Among Us was absolutely amazing and I’d love to give it another playthrough. I highly recommend picking this up while it’s on sale right now, especially if you’re already thinking of getting the season passes for Game of Thrones and Borderlands. Why not pony up five more bucks and get three more games thrown into the mix? 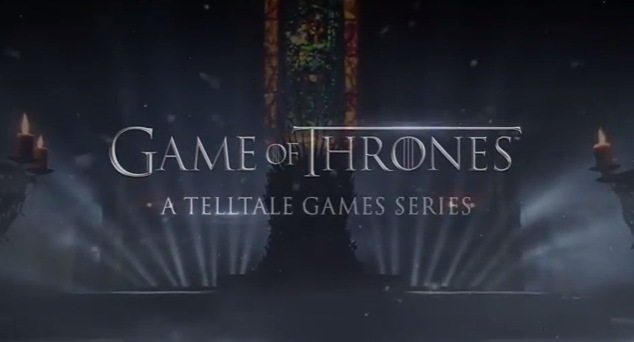 If you’re an Xbox One owner and were looking forward to checking out episode one of Telltale’s Game of Thrones adventure game today, you might be slightly disappointed. Although it’s been released on PC and PS4 today, it won’t make it to the Xbox One until tomorrow, December 3rd. It’s not too long to wait, but it’s unfortunate that we have to wait awhile longer to play the highly anticipated game. 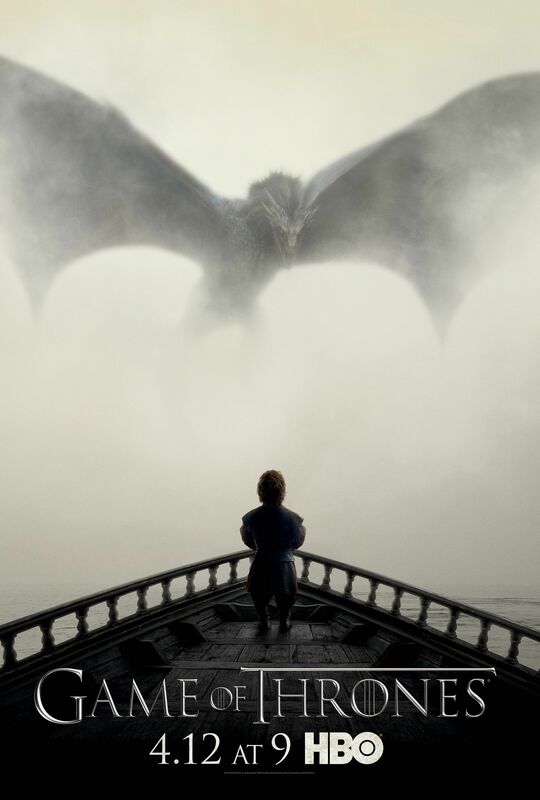 Game of Thrones will also be released on iOS on Thursday, the fourth.